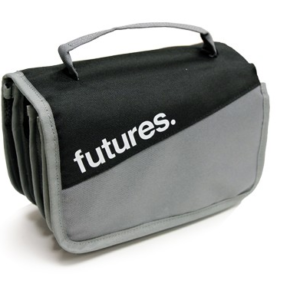 View cart “FUTURES F6 HONEYCOMB TRI FIN SET” has been added to your cart. 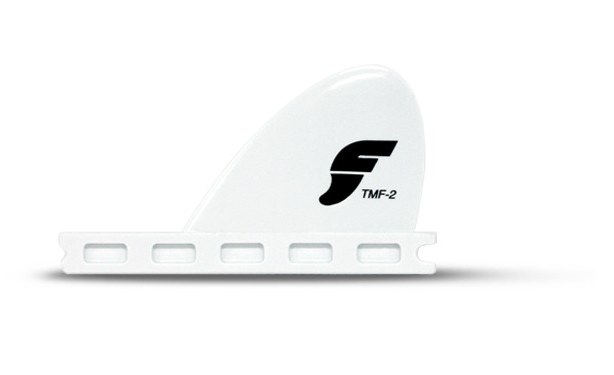 The TMF 2 is a great trailer fin for Tri fin and Quad fin setups. 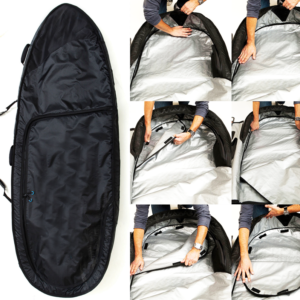 Slightly taller template compared to the TMF 1.